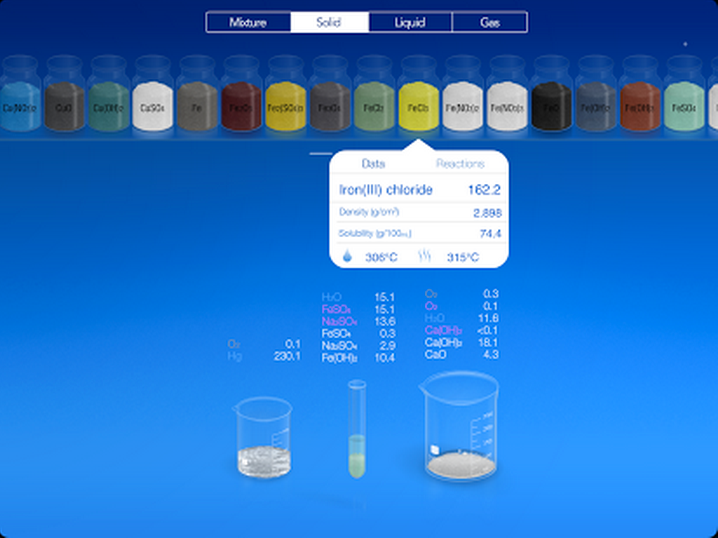 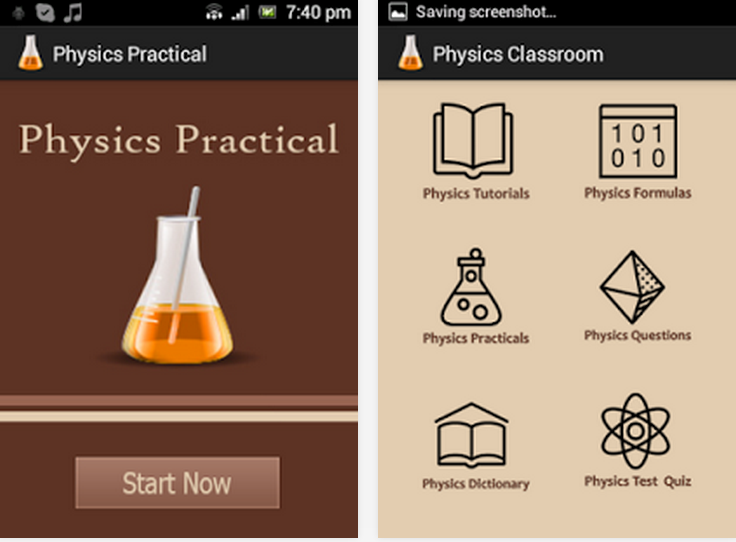 “Complete Physics is an app for any student planning to learn or become good in physics. 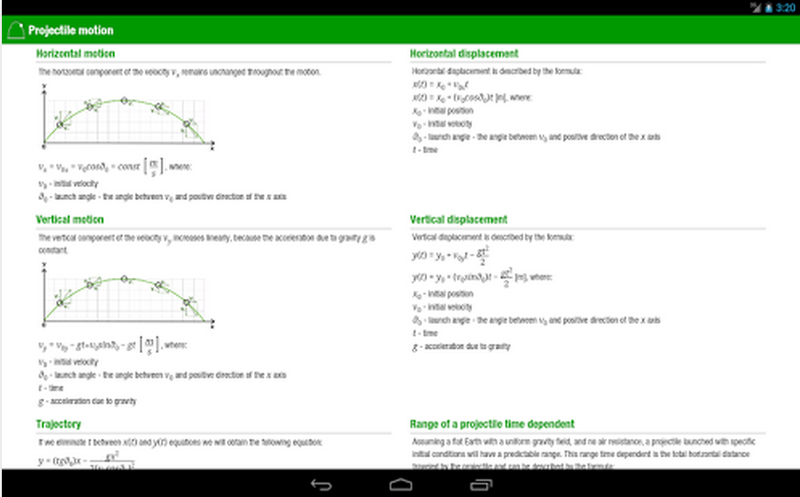 The main reason behind this app is to make students better in physics. 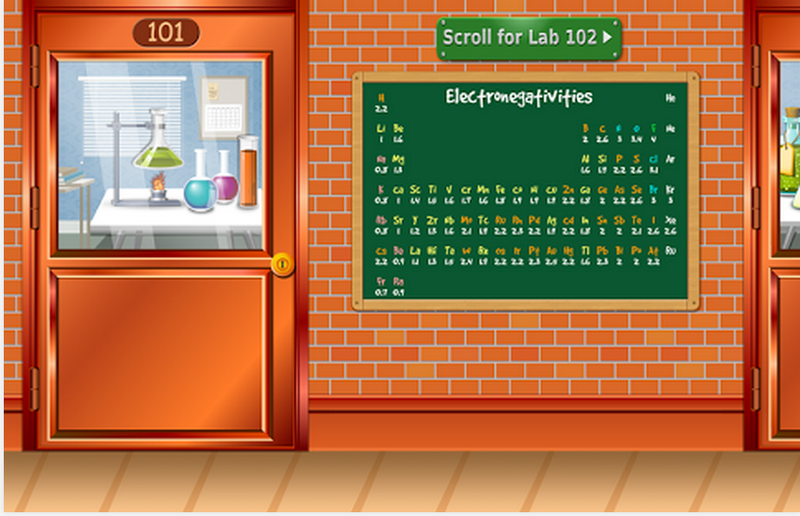 You can learn with the tutorials that covers wide range of physics topics. 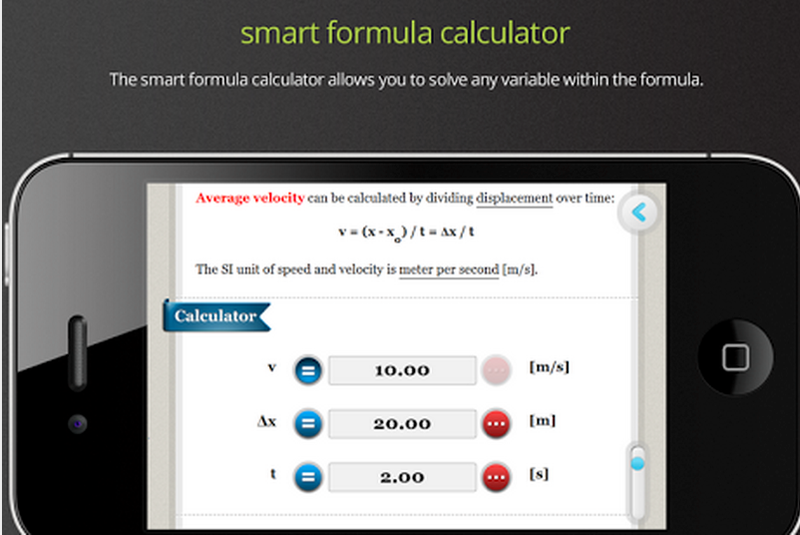 Also it includes physics questions and a thought out solutions. 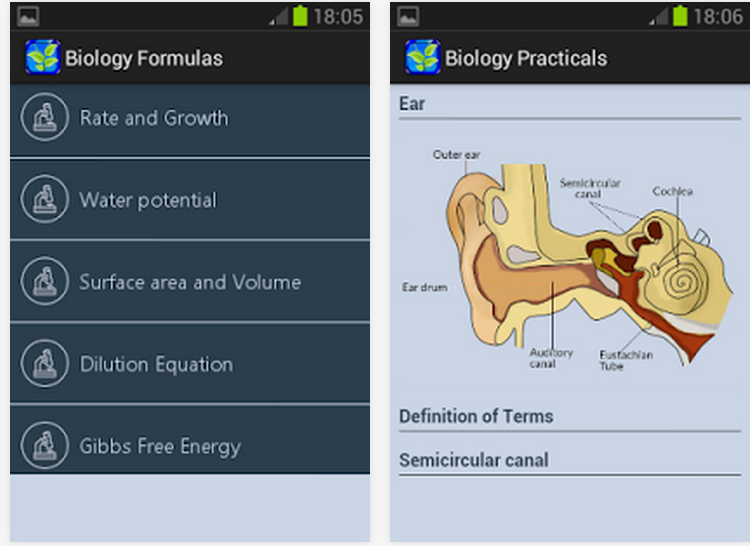 This app is enhance with a physics quiz to help you practice your knowledge of physics on the go. 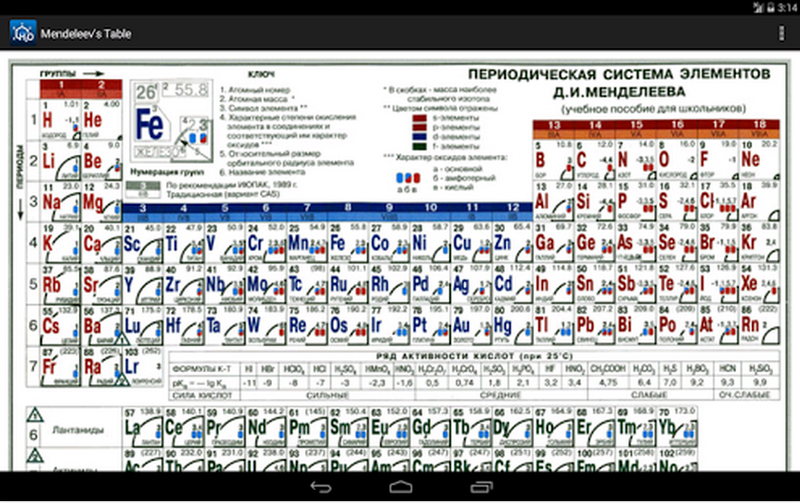 You can also search with the physics dictionary to get access to many physics terms and definitions”. 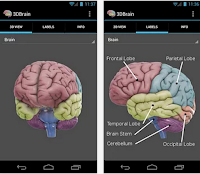 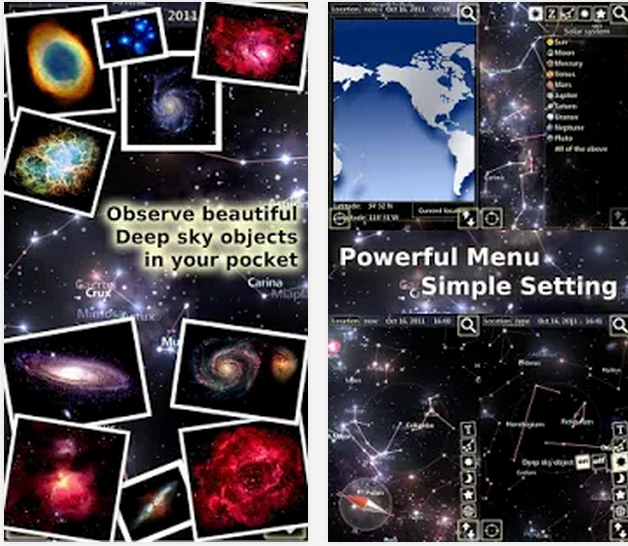 “You can now have a virtual planetarium in your pocket! 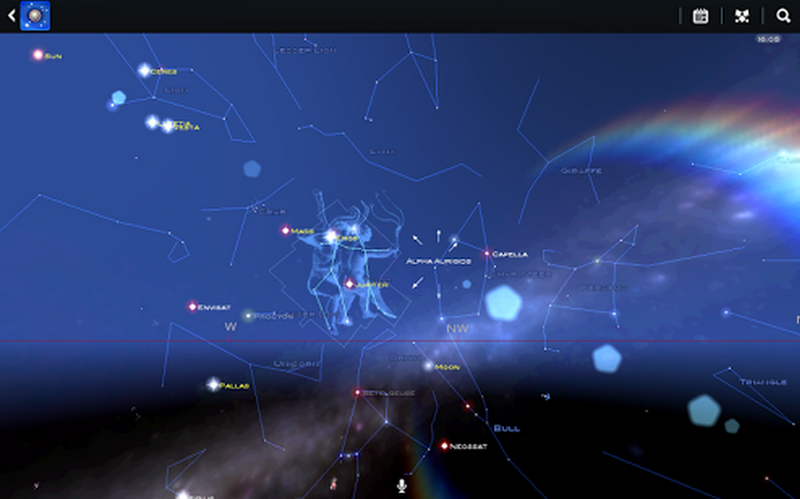 Look through the eyes of your Android device to see a virtual window into the whole visible universe. 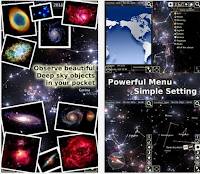 “Learn Physics is an app that helps to understand physics easily and fast with core concept tutorials, formulas calculator and quizzes.